This entry was posted in Substance Abuse on October 4, 2013 by Platinum. Having an addiction is typically something that develops over a course of time, involving many complex factors such as family history, genetics, environmental and social pressures, and more. For some individuals who abuse drugs, alcohol, or food, their addiction may have offered temporary relief from emotional or psychological stress. For others, an addiction may have started out with experimentation or recreational use of a substance. While the causes of addiction cannot be pinpointed to one specific reason, it can be agreed that the cycle is vicious, often leaving those who suffer under the burdening consequences that come with addiction. For this reason, scientists and researchers continue to probe, study, and understand the root causes associated with addiction. Having greater comprehension about this complex issue can improve prevention and treatment strategies. A recent research study demonstrated that using cocaine once is enough to rewire the brain and influence addiction . 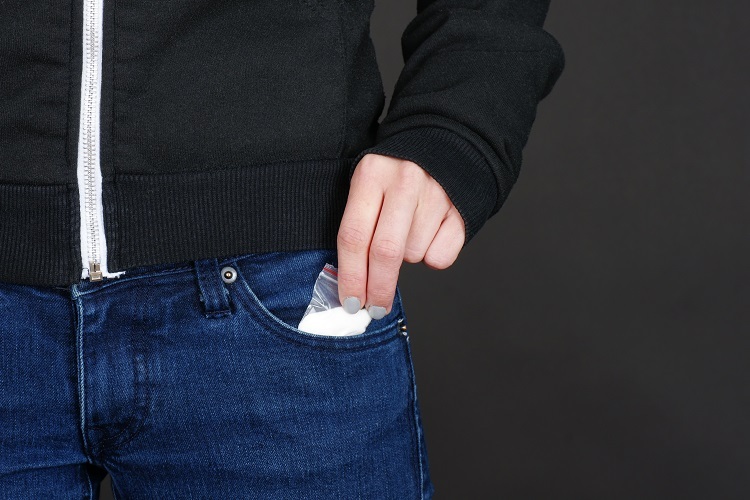 In this study from UC Berkley and UCSF, which was conducted on mice, researchers discovered that after just one dose of cocaine, rodents showed altercations in their higher-level brain circuits that maintain memory, learning, and decision-making . Scientists performed this research using a 2-photon laser scanning microscopy, in which they were able to view nerve cell connections in the brains of the mice before and after they received doses of cocaine. Research like this is significant because it demonstrates how drugs have the capacity to actually induce changes in the brain from the first use, which can in turn alter behaviors and thought-processes in an individual. The findings of this study are also important because they contribute additional clues in regards to the different factors that are involved in drug addiction. Regardless of the way an addiction begins, there is never a “safe” way to experiment with drugs. Even if done with harmless intentions, using a drug like cocaine even once can be enough to induce physical changes in the brain that cause an addiction. Under the various pressures that we face as human beings today, whether social, familial, financial, etc, it can be difficult to find healthy ways to cope with the stressors that come with daily living. Addictions often begin as a form of distraction from reality or a momentary release from anxiety and burdens. However, drugs, alcohol, or food cannot solve deep-rooted issues, and abusing them in this manner can potentially lead to an addiction that can be life-devastating. If you or a loved one has been suffering with an addiction to drugs, alcohol, or food, know that there is hope in overcoming these struggles. What may seem like a promise of relief in a moment of despair can in actuality lead to a lifetime of anguish with addiction. Reach out for the help you need today – your life is valuable and priceless!